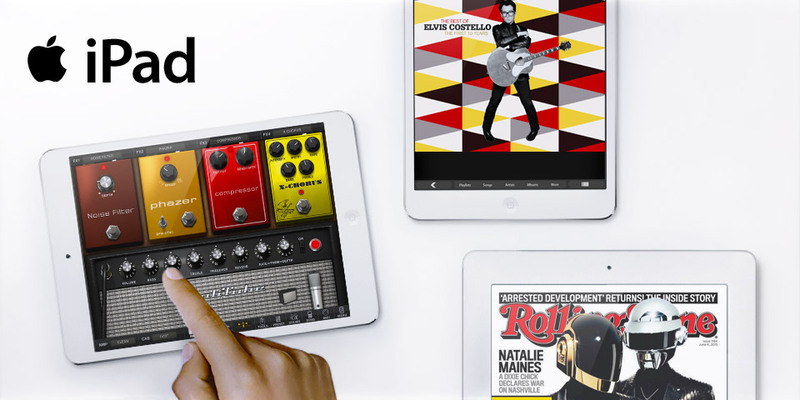 iRig Pads featured in Apple Music video: "Music needed a home . 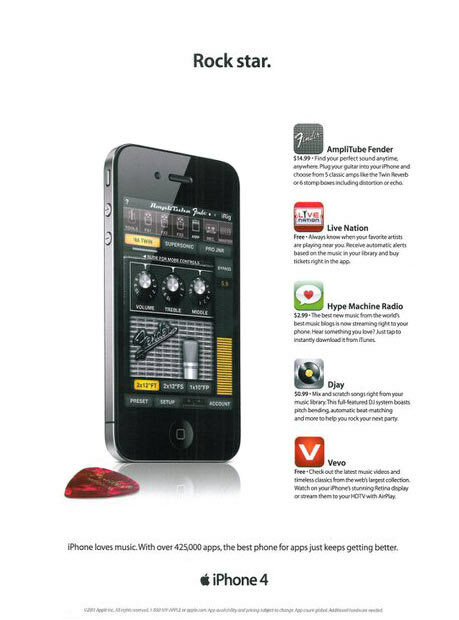 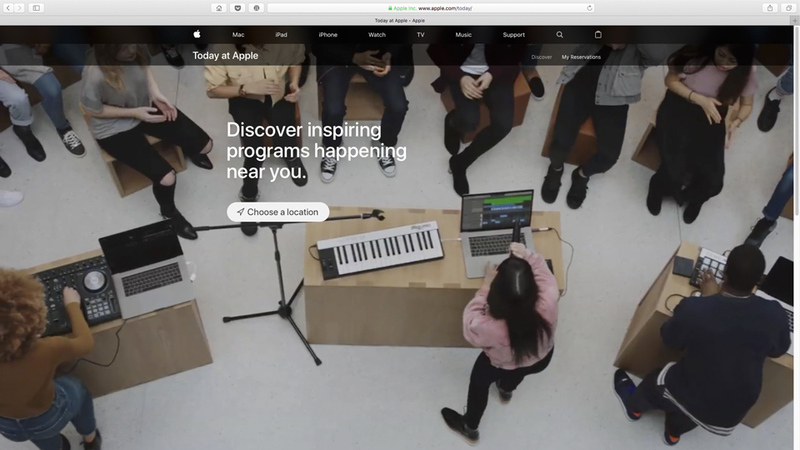 . . so we built it one"
iRig Pro in Apple's iPad Air 2 campaign: "Make a film with iPad"
AmpliTube Fender appears in Apple's iPhone 4S print Ad. 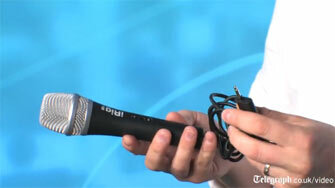 "It's actually very, very effective." 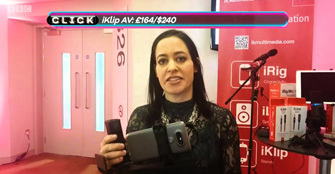 BBC Click covers Mobile World Congress with IK gear! 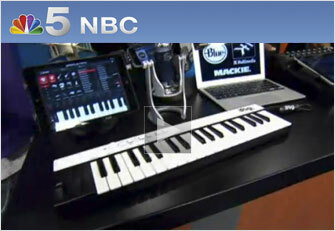 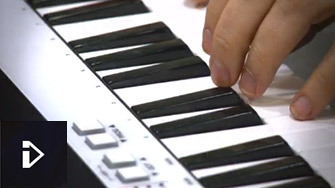 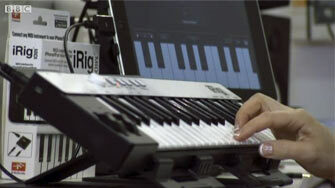 BBC Clicks on iRig KEYS! 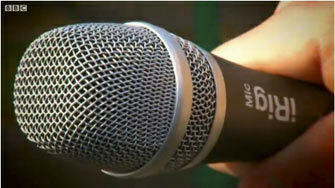 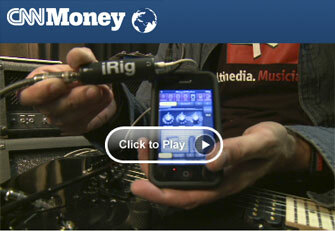 BBC Clicks on iRig MIC! 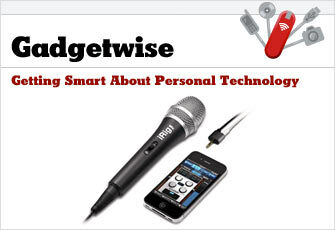 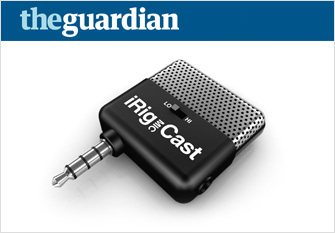 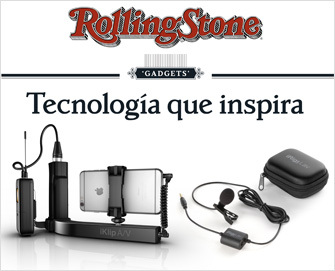 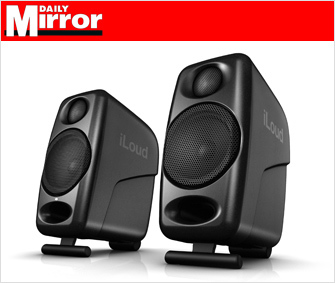 Guardian's Top Gadgets says iRig Mic Cast is: "A godsend!" 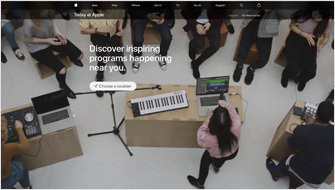 Charlie Wojciechowski And Art Norman talk with Grammy winning members of Black Box about turning your laptop or iPad into a mobile recording studio. 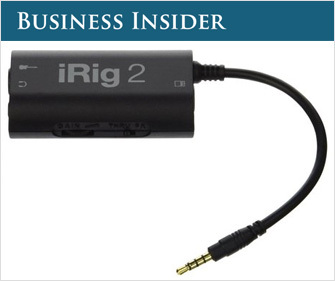 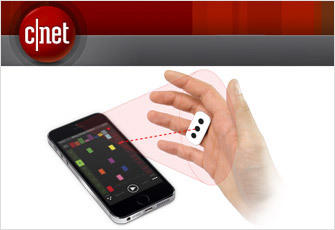 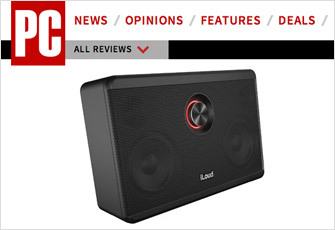 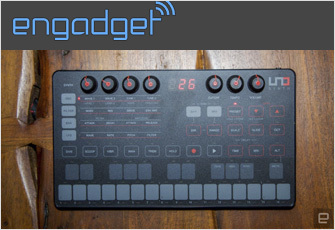 "...a solid buy for musicians on the go." 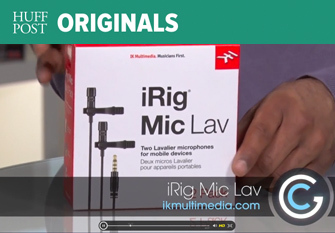 If You're Serious about Audio...Get VocaLive and the iRig Mic! 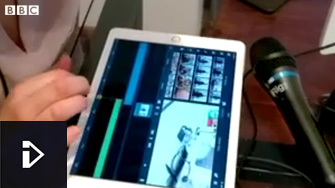 VocaLive is a Fun App to Celebrate the Spring Holiday! 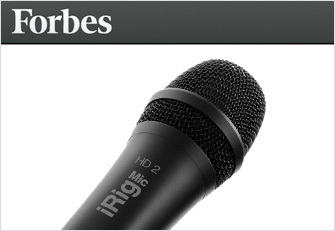 The New York Times features AmpliTube Fender™ iRig's "Excellent Tones"
7 coolest things I saw at the NAMM music geek show. 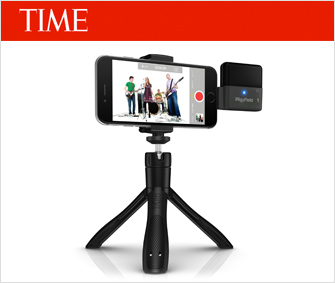 Record dad's memories with the smartphone. 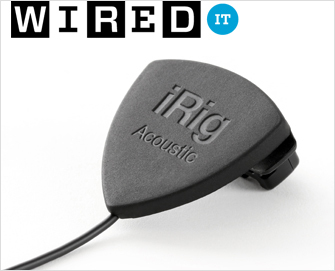 Jefferson Graham previews iRig Acoustic at NAMM 2016. 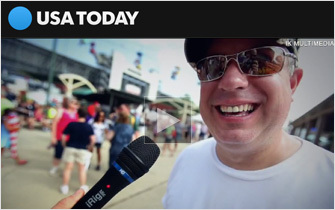 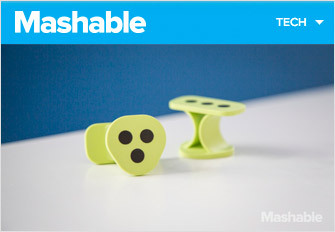 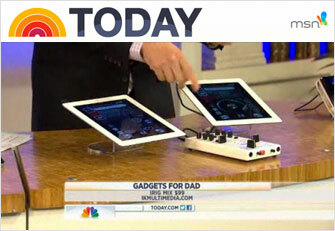 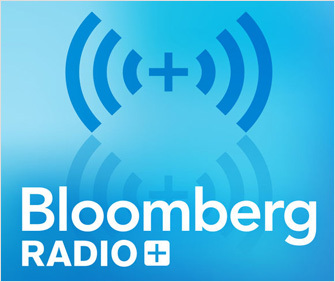 Father's Day project: Interview Dad on your smartphone. 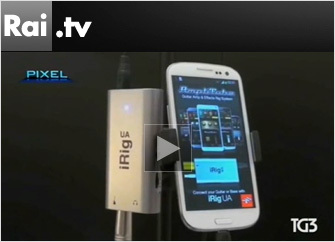 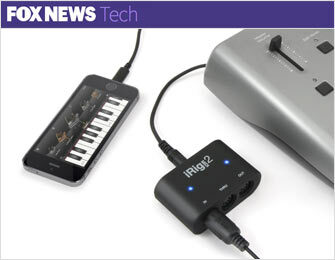 iRig Mix Turns Music Listeners into Music Makers! 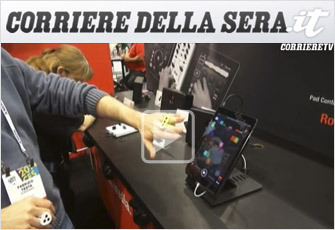 Italiani al Ces 2014: buoni ma pochi. 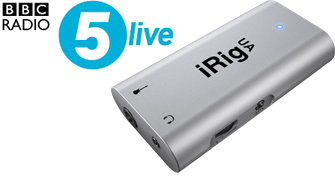 5 oggetti che ci hanno lasciato a bocca aperta.